OSAGHAE : Visual Chronicles of a society in Flux. 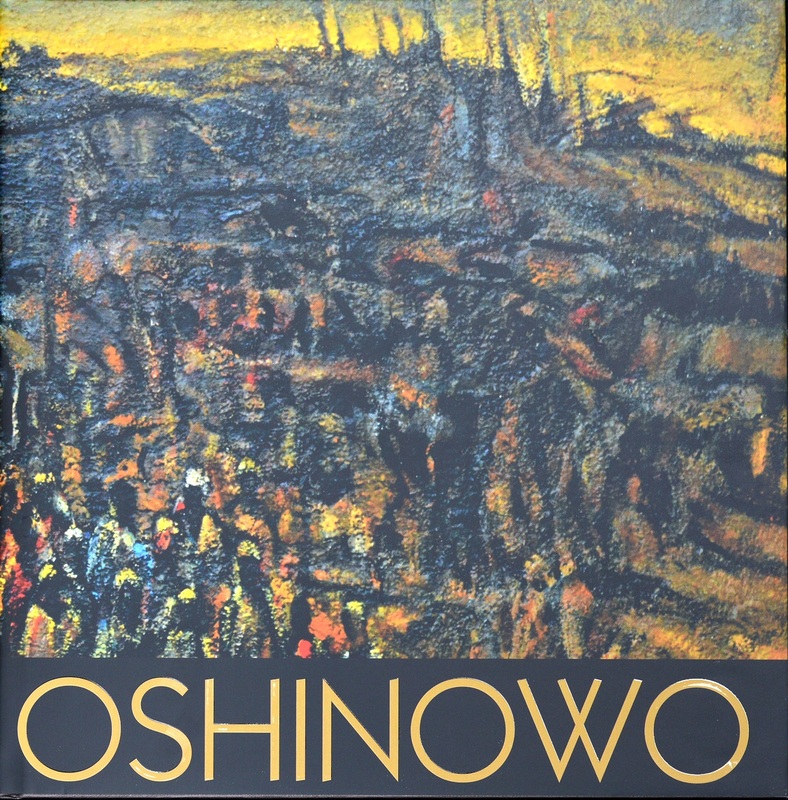 Oshinowo is a 300 plus pages monograph on the artist Kolade Oshinowo who started his career in art and academics in 1972. With full colour pages of art works, essays and articles contributed by Akinyemi Akintunde, dele jegede, Jess Castelote , Kunle Filani, Simon Ikparonyi and Yinka Fisher, This book presents a the works of art of Oshinowo as another form of art.